NPQ has been closely following the moves of the Second Mile Foundation, the charity founded by former Penn State football coach Jerry Sandusky, who is charged with sexual abuse of 10 boys, including some who were clients of Second Mile. On Friday, Second Mile made clear its intention to disband when Second Mile officials filed papers to transfer approximately $2 million in assets to the Houston, Texas-based Arrow Child and Family Ministries. 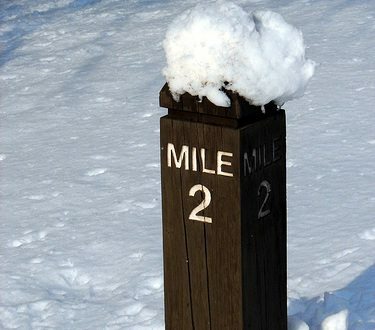 In a statement, Second Mile Foundation President and CEO David Woodle said that there is “overwhelming support for the [Second Mile] programs, but that there would not be adequate support, including financial, from donors, volunteers and referring social service agencies to continue The Second Mile as its own entity.” Arrow Child and Family Ministries was created by Mark Tennant, who was abused as a boy and thus felt a personal connection to the allegations surrounding Sandusky. The planned transfer may take several months, and Second Mile will remain a “legal entity” after the transfer for the purpose of complying with investigations.